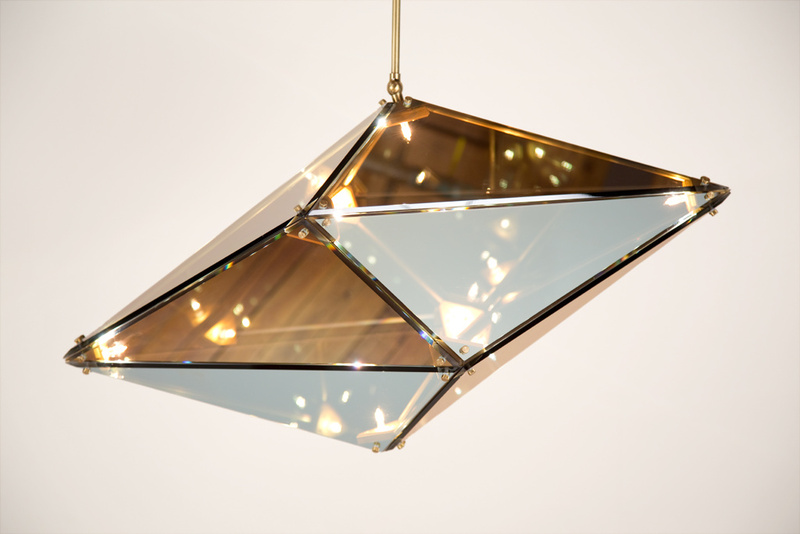 Meet Bec Brittain, a New York based lighting designer that creates some of the most beautiful lighting you can find today. 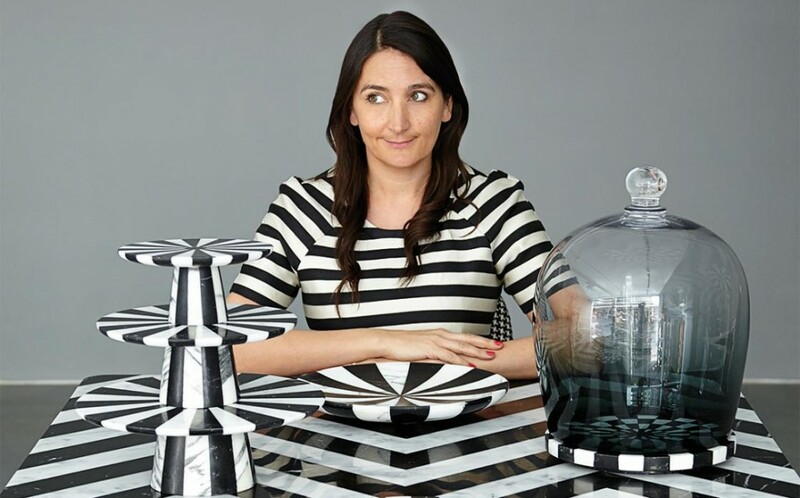 Driven by a love of luxurious materials, intuitive forms and forward-thinking technology, you can see some of her work here. You can view Naomi’s work here. 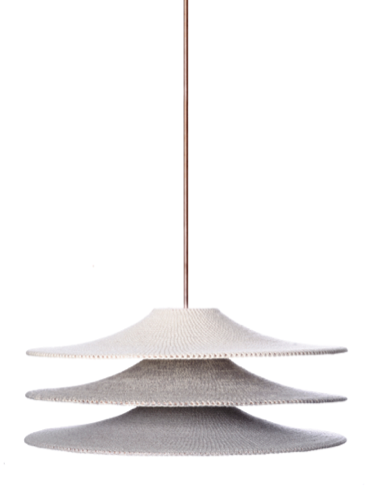 Welsh designer Bethan Gray combines a passion for using luxurious natural materials, leather, marble and solid wood. With an extensive knowledge of craftsmanship and cutting edge manufacturing technologies, her warm and contemporary designs reflect her personal history. You can view Bethan’s work here. 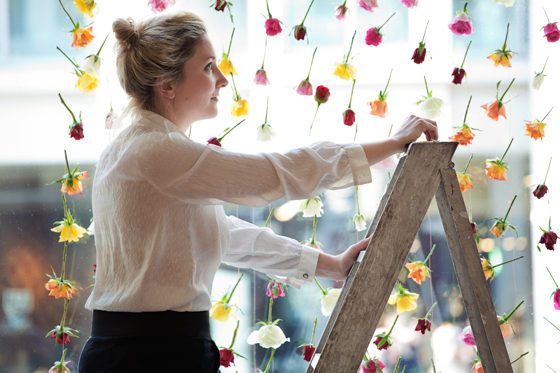 Read more about the wonderful world of Rebecca Louise Law in our recent post here. Check back soon for other designers we love!